Be eye-to-eye with a raptor. Discover new exhibits. Explore the past. 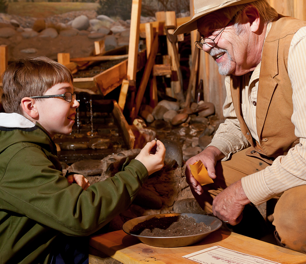 Whatever your age or passion, the High Desert Museum has something for everyone! Through science, history, art and contemporary issues, experience the dynamic new exhibit "Desert Reflections: Water Shapes the West," opening April 27. 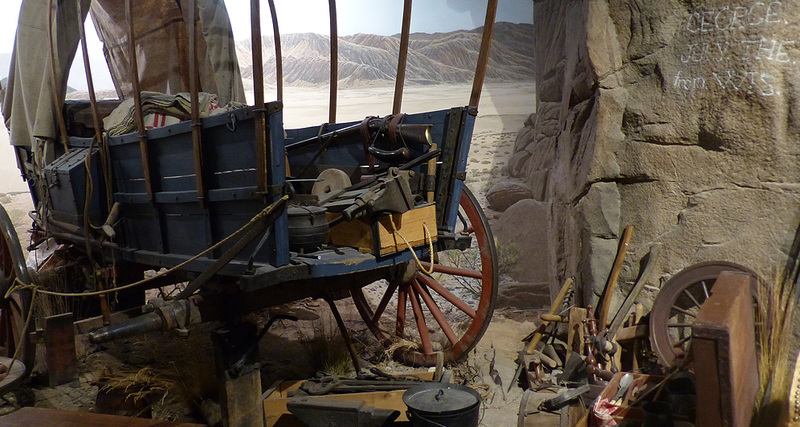 Step back in time and see how Native Americans, fur trappers and settlers lived in the harsh High Desert climate as you walk through immersive exhibits. With up to 12 new exhibitions every year, there is always something new to experience. Exhibits weave together art, science, natural history and more! 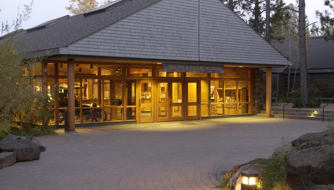 Check out current exhibits and daily programs, find directions, rates, hours and more. 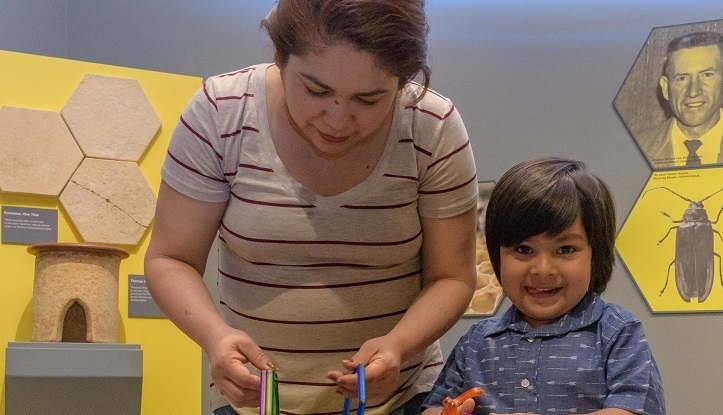 Learn about kid-friendly exhibits, activities, camps and more. Lifelong learning starts here! 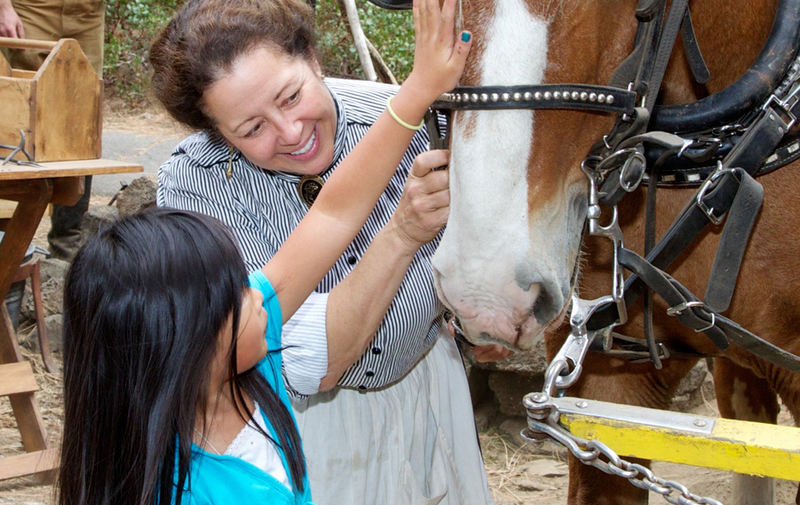 Explore teacher trainings, memorable field trips and unique school programs. Volunteer, become a member or donate to support arts, education, wildlife and more. 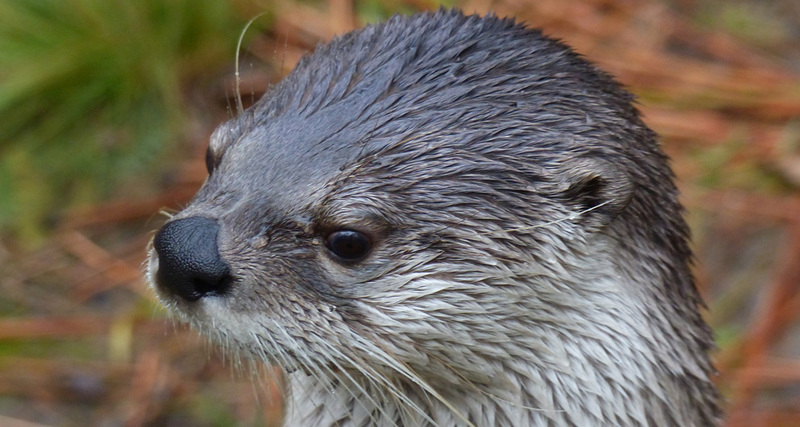 Otters, porcupines, owls, oh my! 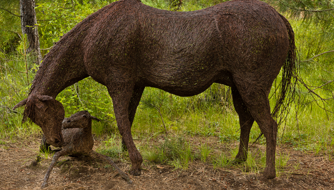 Encounter wildlife up close, explore the history and culture of the wild West and take in beautiful art. 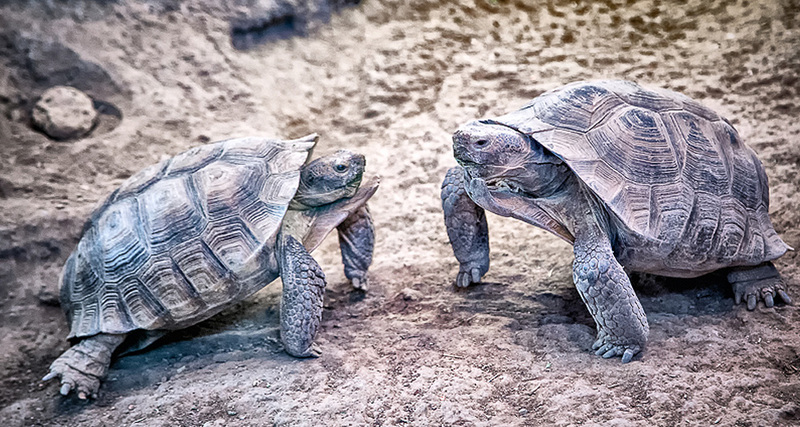 The High Desert Museum is a cultural gem set on 135 acres of awe. It’s no wonder visitors voted us one of the best things to do in Bend Oregon! 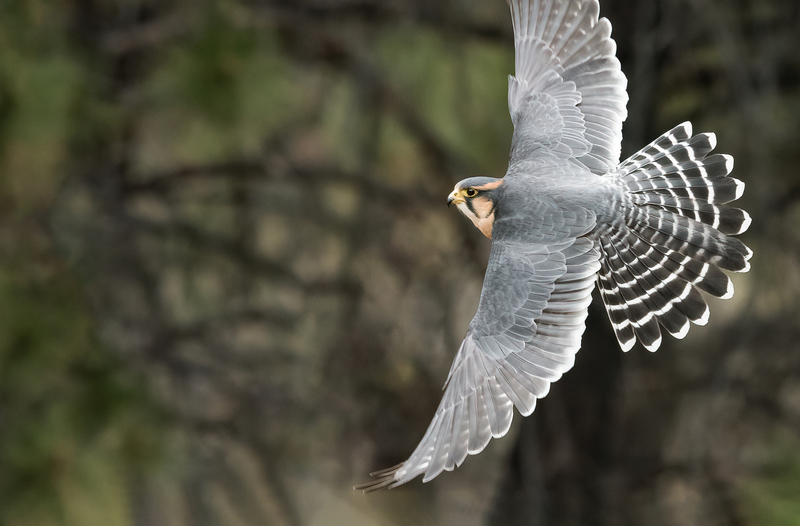 The High Desert Museum is pleased to present Animal Journeys: Navigating in Nature, an original exhibition exploring the navigational feats performed by wildlife. 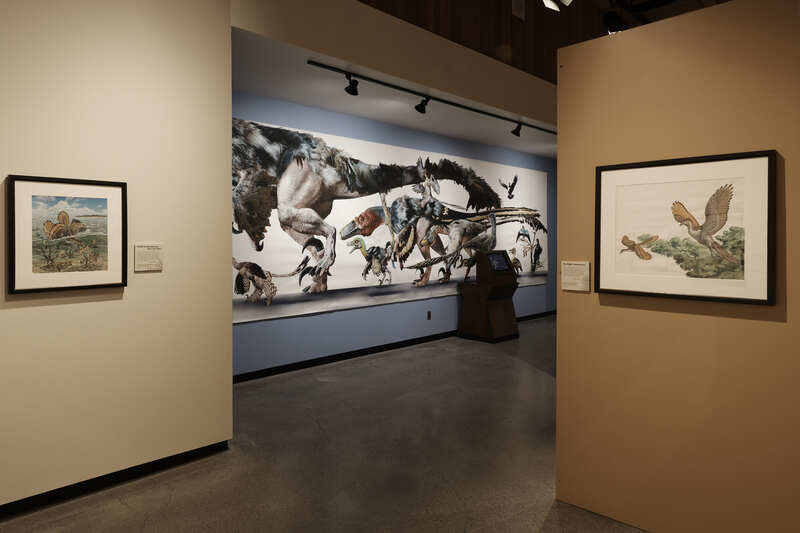 The Portland-based artist is known for breathing life into charcoal depictions of the wild inhabitants of the Pacific Northwest. 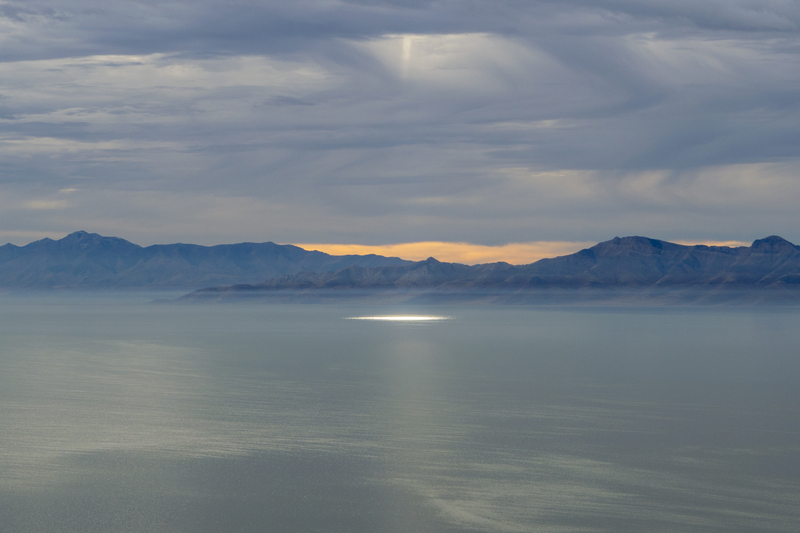 Desert Reflections: Water Shapes the West weaves together science, history, art and contemporary issues to explore the role of water in the region’s past, present and future. 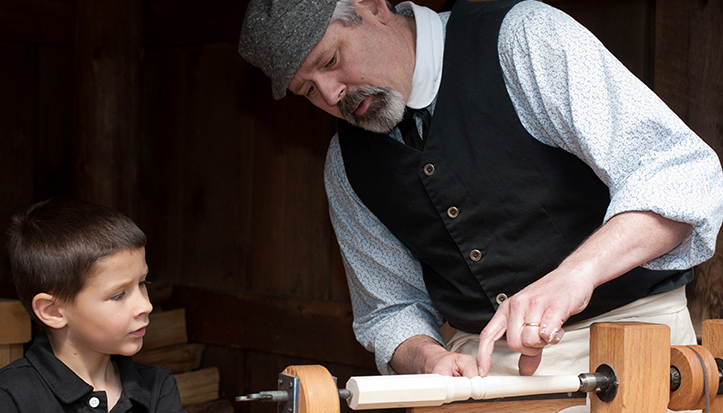 Experience the vibrant history of the West as you explore its people, their challenges and successes. 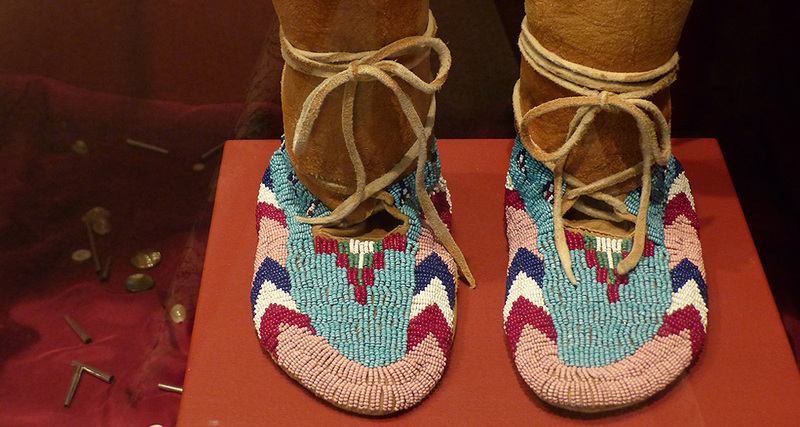 Discover the journey of the Plateau Indian Nations as they traveled from reservation confinement to the 21st century. Living historians bring 1904 to life as they maintain the cabin, barn, willow corral and sawmill and care for their animals. 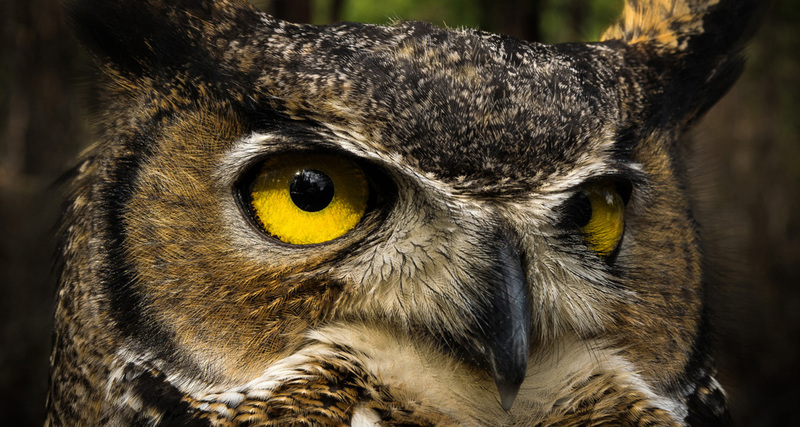 See some of nature’s most spectacular aerial predators up close: owls, hawks, eagles, falcons and vultures. 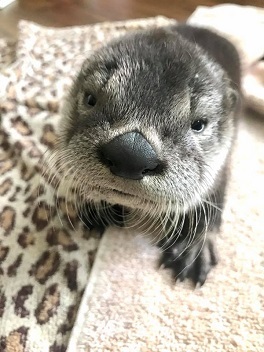 Our three river otters define “play” in their newly-renovated exhibit. 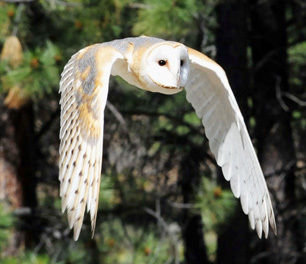 View High Desert reptiles, amphibians, spiders and burrowing owls. Temporary exhibits on art, history, nature and culture. See some of the most beautiful faces on Instagram. Our raptors aren’t on Twitter but WE certainly tweet. Connect with us and peek behind the scenes at HDM.